While the amount of screen time is a concern we all share, there are lots of apps that can help minimise screen time, or help parents prepare nutritious meals, or even teach children as they play. If they are going to play games anyway, they might as well play something educational, right? Here are some of our favourites for starting back at school this year. If you have wee ones that are heading to school for the first time this year then Mini Prep is a must have for cementing those early lessons of numbers and letters. Learn the lessons at school then come home and play games where those lessons are reinforced. As a parent, you want to provide you child with nutritious daily meals that are also different and fun, but of course you don’t have the time to be poring through cookbooks all day. What you need is the Clean & Green Kids app. 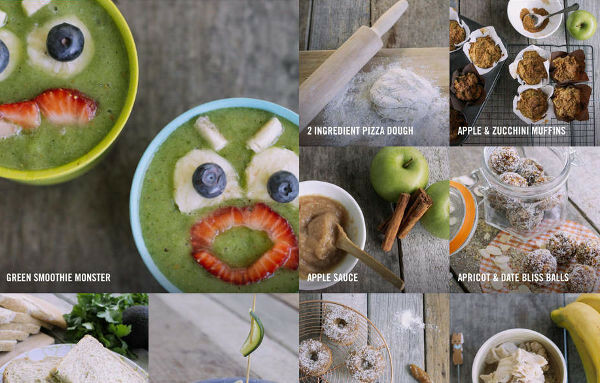 A seemingly endless supply of nutritious recipes and fun presentation ideas at your fingertips. 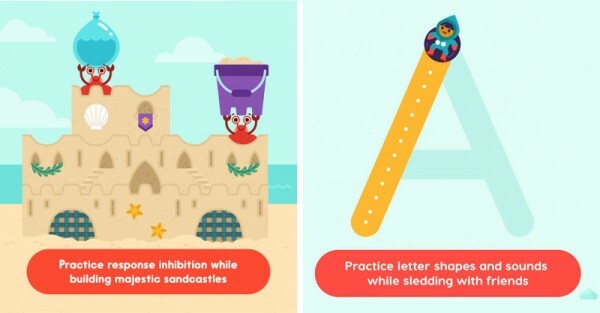 Here is an app that helps children through those tricky school transitions – from childcare to kinder, or kinder to school, or even changing schools. Bizzibrains I Learn is an interactive storybook app where you create the main character and follow them as they go on a new school adventure. Through play children learn essential language and math skills plus all about what happens at school. Designed to encourage discussion, this is especially useful for calming first-time preppies (and their parents too!). Lots of kids head to school with a mobile phone in their pocket, but how can you know that they are not lazing their days away browsing the net or playing games when their on school time? Curbi can help. 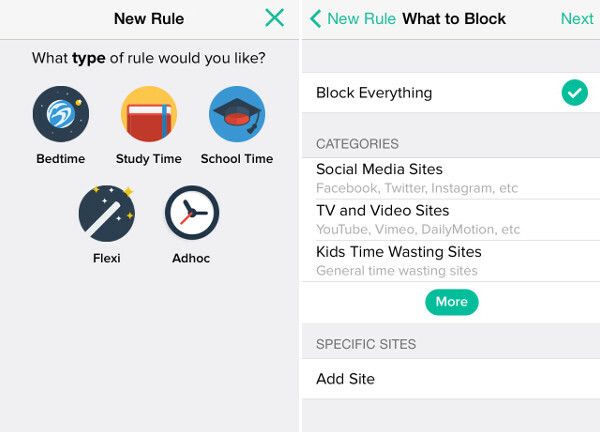 It allows you to set rules about what websites can be accessed on your child’s device at different times. It’s easy to use and a wonderful tool to help get kids into a daily routine with set times for school, study, and play. We all love the artwork created by our children and wish we could keep every piece. 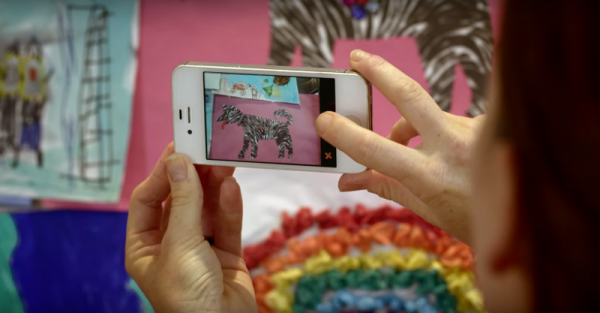 The Artkive app gives you a modern solution by creating a digital archive of your child’s artwork. You can then use this archive to create a professionally printed book filled with their pictures. The big news is that Artkive recently integrated with Budsies, so now you can easily turn their favourite art piece into a beloved stuffed toy. What an amazing idea! 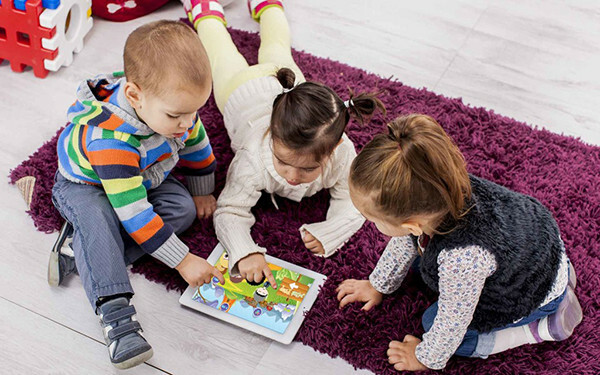 Created by a collaborative team of experts in child development, neuroscience, and early childhood education, LumiKids is a suite of free apps full of brain training games that will sharpen young minds while engaging them in a variety of fun games. Name sound familiar? That’s because this is the same group that created the hugely popular Lumosity website and app that provides brain-training games for adults. A wonderful tool for giving your child an advantage in the classroom by having fun at home. We love seeking out the best educational and handy apps for kids and parents to share with our Babyology readers. You can find more about the latest apps in our Gadgets section.